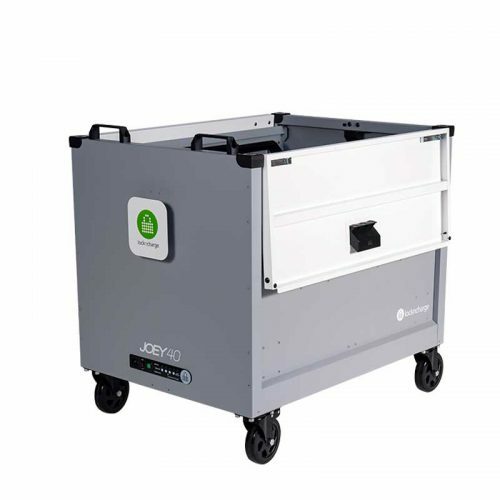 Whether your school is deploying iPads, tablets, Chromebooks, laptops or any mobile device, EducationStore offers solutions such as multi device charging stations or charging carts to integrate mobile technology seamlessly into your workflow. 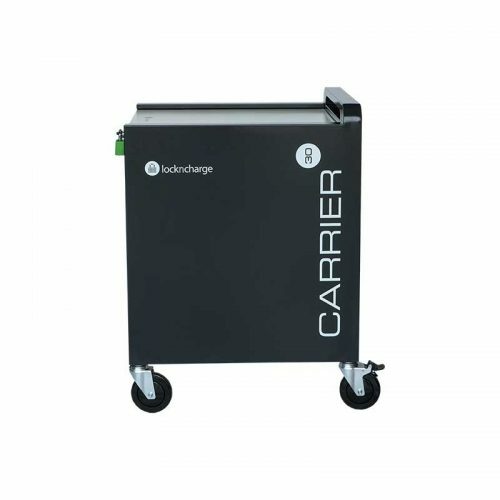 While all of our mobile device charging station solutions are designed to store, charge and secure your mobile device investment, we also specialise facilitating deployment for 1:1 device programs, shared device programs, check-in/check-out systems and bring-your-own-device (BYOD) programs. 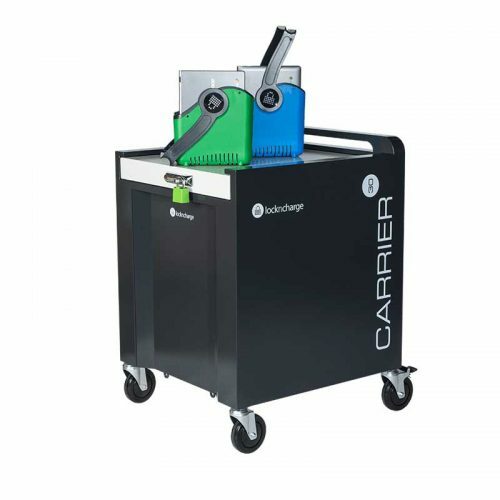 The charging carts we offer are designed and developed with extreme consideration for the education sector. 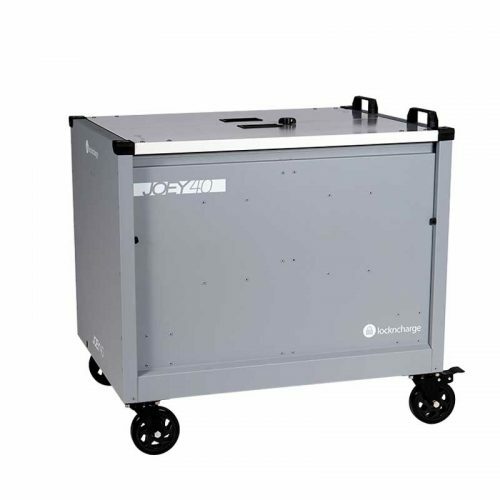 Many of our universal laptop carts and iPad carts for schools feature a top-loading design and baskets to make deployment of devices easier than ever before. Baskets allow devices to be shared between and throughout classrooms quickly, safely and easily by using Chromebook and iPad carts for education. Devices can be distributed in a fraction of the time, saving up to 70 hours of instructional time each school year per 30-unit cart. Plus, many of our multi device charging stations feature a universal design, meaning your mobile charging station will provide consistent charging and high security to the devices you have today and the devices you have in the future. It doesn’t matter how big your school or budget is, EducationStore partner with HP and Google to provide Chromebooks and tools to engage students, anytime, anywhere. With rugged construction accents like co-molded rubber edges, our range of Education Edition Chromebooks pass the 70 cm drop test to help protect them from occasional bumps with lockers and drops from desks. 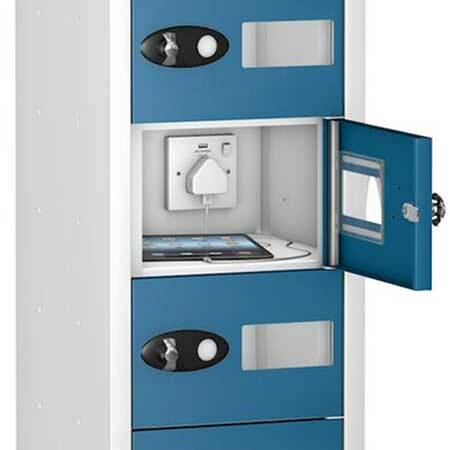 The charging stations we offer are designed and developed with extreme consideration for the education sector and take device charging and security to a whole new level. No need for charging carts anymore that take up well needed space and where you have to check what devices are in there or not by physically walking over to them. 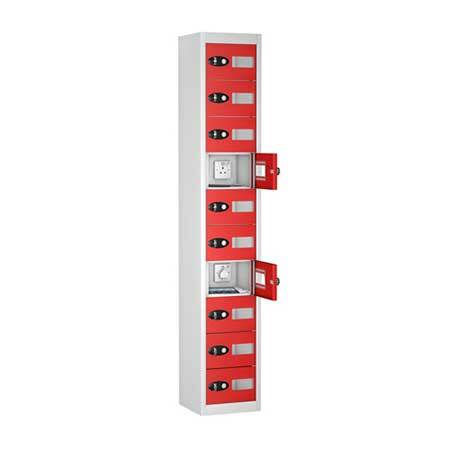 Utilise the multiple options for saving space – wall mounted & and roller option to move from room to room. With smart functionality, some of our charging stations include innovative management software. Because of Wi-Fi and network capability, administrators can view, access and manage one or more charging stations remotely, remotely open any door, deny access to a reserved locker or receive alerts of any abnormal usage or technical fault and download a full audit log. EducationStore have the solution for you. 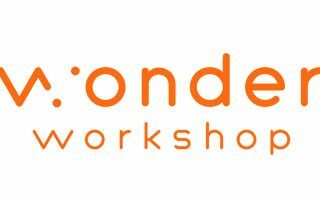 Discover what can be achieved when you switch to EducationStore.